Readers searching for courage and adventure will find just that and more in the engaging prose of Jack Schaefer in this vintage collection of Western vignettes. 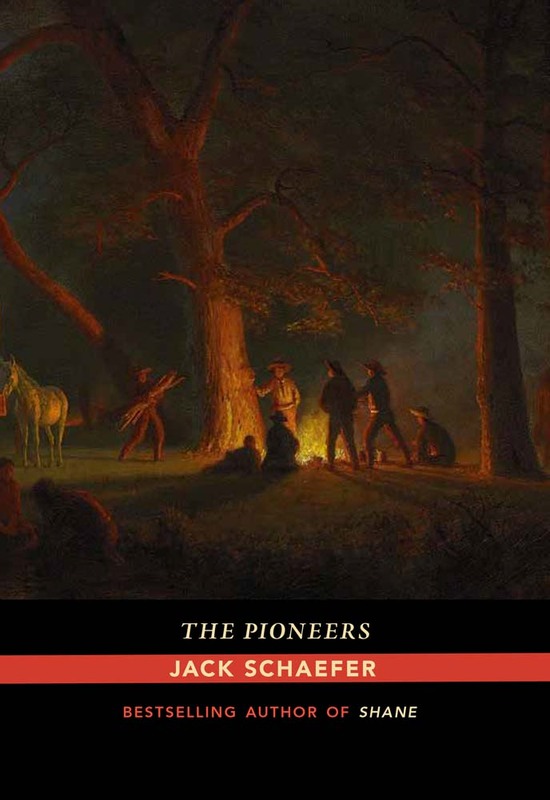 Exploring varied tales of life in the West, Schaefer shares the stories of exceptional characters conflicted with humanity as they navigate the challenges and opportunities that can only be found on the frontier. From the humor in “Cat Nipped” to the common concerns found in “Prudence by Name,” Jack Schaefer again places himself as the authentic voice of the West. Other stories in the collection include “Something Lost,” “Leander Frailey,” “That Mark Horse,” “My Town,” “Harvey Kendall,” “Out of the Past,” “Old Anse,” “Takes a Real Man,” and “Hugo Kertchak, Builder.” Published throughout the early 1950s, these stories have captured our hearts and imaginations as true classics in Western fiction and will continue to do so time and time again. Jack Schaefer was a journalist and writer known for his authentic and memorable characters set in the American West. Schaefer received the Western Literature Association’s Distinguished Achievement Award in 1975 and the Saddleman Award in 1986 from the Western Writers of America. His popular Western novels include Shane (1949) and Monte Walsh (1963).